WAHOO!!! 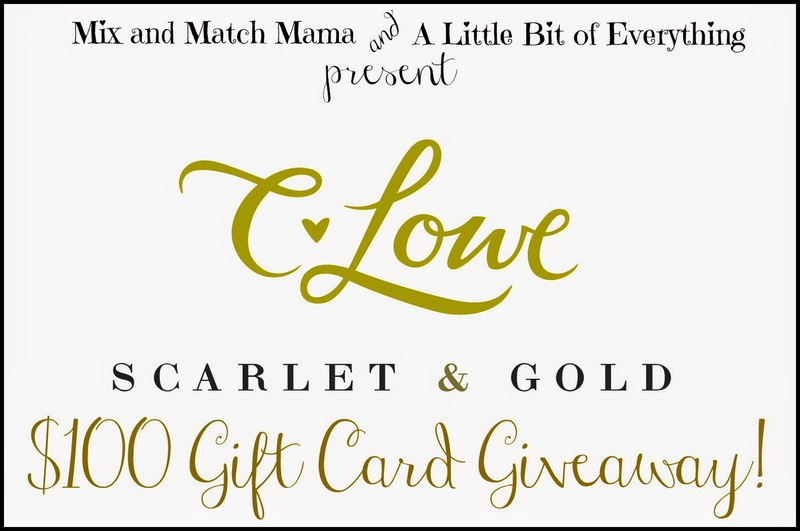 Today, Shay and I are giving away a $100 gift card in C.Lowe products by Scarlet & Gold!! This is huge!! 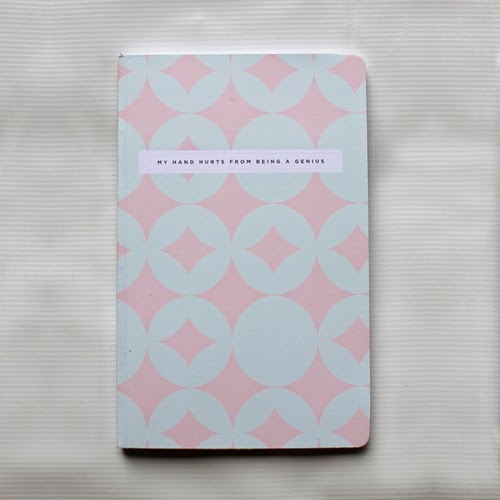 Catherine has teamed up with Scarlet & Gold and is making some super cute cards, notebooks, and more! Check it out!! "My hand hurts from being a genius" notebook...hahaha!! Super cute stuff!!! Enter the giveaway for the chance to win a $100 gift card!!! 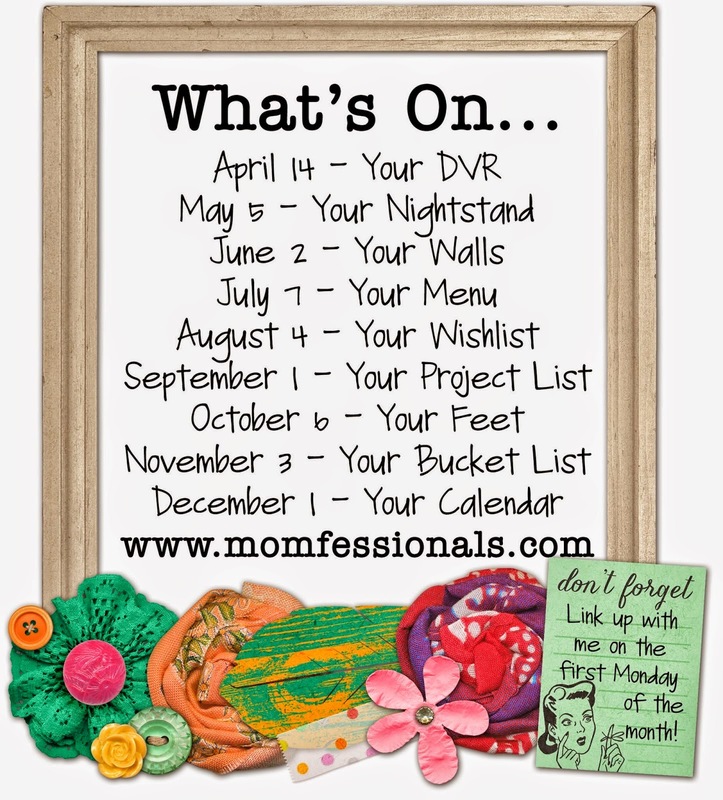 I'm linking up with my girl, Andrea, for What's On...My Menu! I'm kind of a big cheat. This was our menu last week. Today the kiddos and I are headed up to Missouri for a crazy fun-filled week with family! Tab has a big football test this weekend, so I thought it would be the perfect week for him to have peace and quiet at home! Needless to say, I'm looking forward to lots of yummy food (hopefully prepared by my mama)! Totally kidding! I'll help! This is a very typical menu for us in the summer...grilling and leftovers are my jam in the summer! haha! 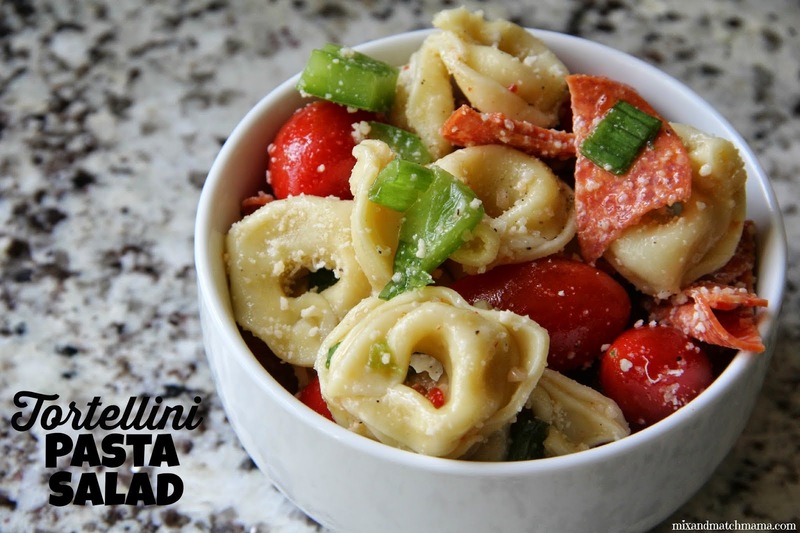 Mix and Match Mama's Tortellini Pasta Salad...Sunday night we grilled burgers (from Market Street...I was super lazy) and I made this pasta salad to go with it. Loved the pasta salad!! Gary came over and joined us...super yummy meal!! Andrea's Smoked Sausage Penne...I got home from the store and realized I didn't have noodles!! So...we improvised and had Smoked Sausage Rice at our house! It was DELISH!! I had forgotten how much I love a french fried onion. Andrea...thank you for reminding me!! Andrea's Pulled Pork...Tuesday, I was trying to be prepared. I thought Ebby Lee had dance so I made something in the crock pot. Turns out dance was cancelled all 4th of July week. But...I had dinner ready anyway! 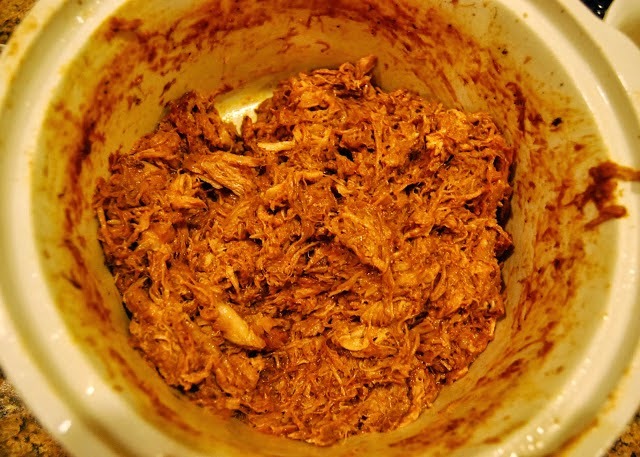 We LOVE this pulled pork! And...we had leftovers the next night! Even better! 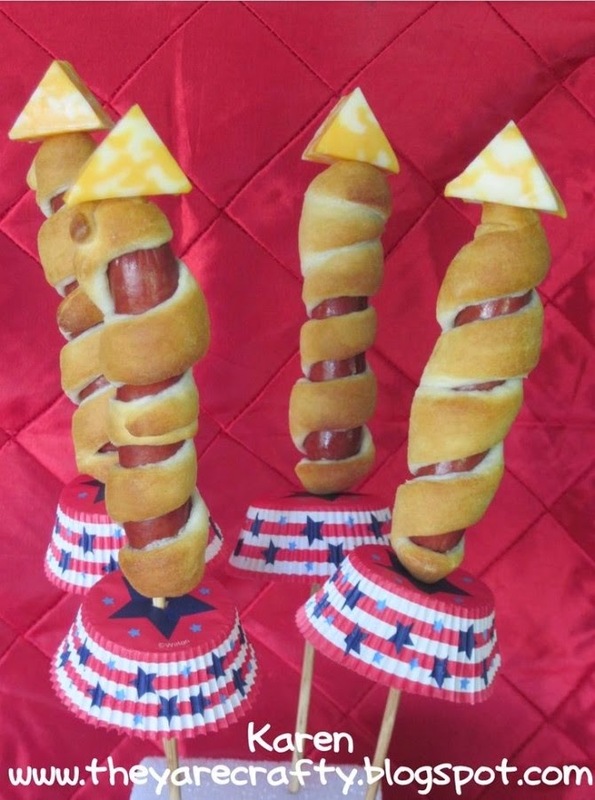 Rocket Dogs...we had these rocket dogs on Thursday night. Big hit with the kiddos! Saturday, we hit up a restaurant here in town and I had some fabulous shrimp enchiladas!! That was our menu last week!! 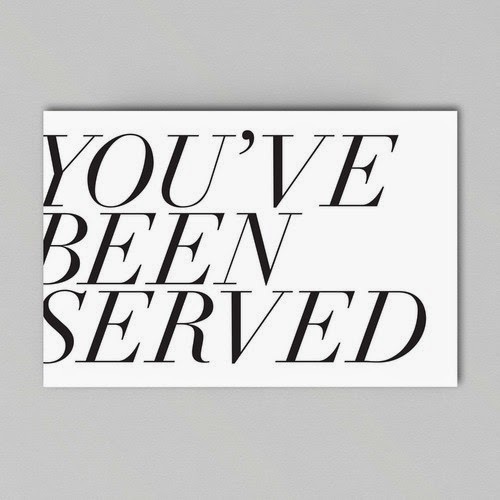 I love your cute little note cards for meal planning! I need some of those! So cute! Happy Monday friend! ok I need to know where you got that adorable weekly menu planner?? Can't wait to try these recipes!! Happy Monday!! Safe travels!!! 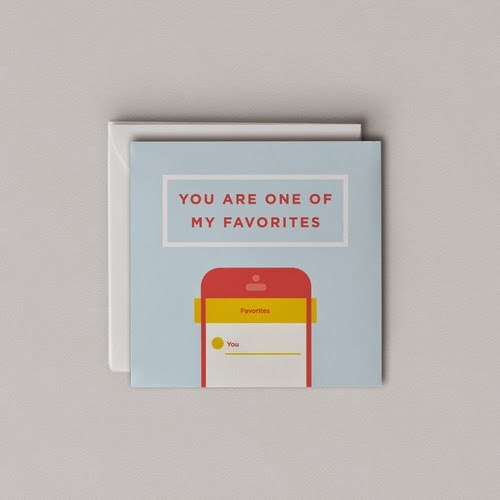 I hadn't seen the "You are One of My Favorites" cards! That is super cute! And you know how impressed I am that you cook so often.....I'm getting there myself too...we are up to about 5x per week over here. GO ME! Hi Erika! Long time blog reader here - what a precious family you have! Where did you get your menu? I remember you did a post on them, maybe last year, but couldn't find that post. Thanks in advance! I still have to try that sausage penne--yum!! I found that cute meal planner online and ordered one for me! How stinkin cute!! !